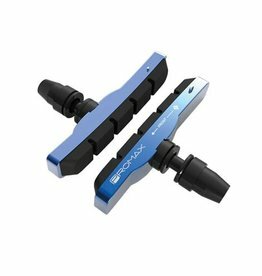 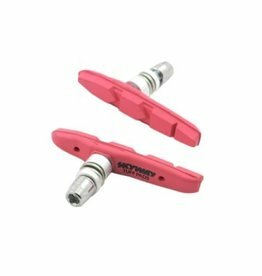 The Skyway BMX slim brake pads have been designed for use with the Iconic Skyway Tuff wheels. 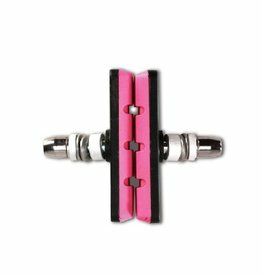 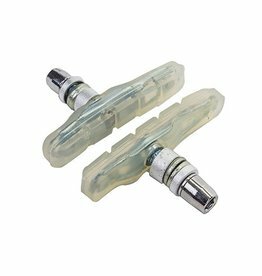 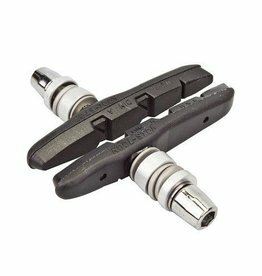 This pad features a threaded stud and is compatible with modern V-brakes, old-school caliper & U brakes. 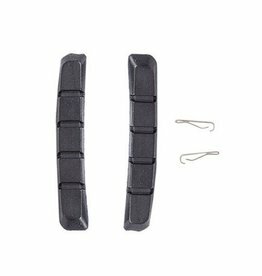 An up-grade from the one-piece B-2 Air Flow brake shoes, B-1s are a great way to add versatility and vibrant color to any bike equipped with linear-pull brakes.